Snorkel Tours – A unique adventure that showcase Belize’s rich marine life. To see Belize’s remarkably diverse underwater world is THE BELIZE EXPERIENCE. Our reef provides protection which makes for extremely clear, calm water so it’s ideal for snorkeling. You will be amaze by the diversity of marine life you can see with just a mask and snorkel from the surface. 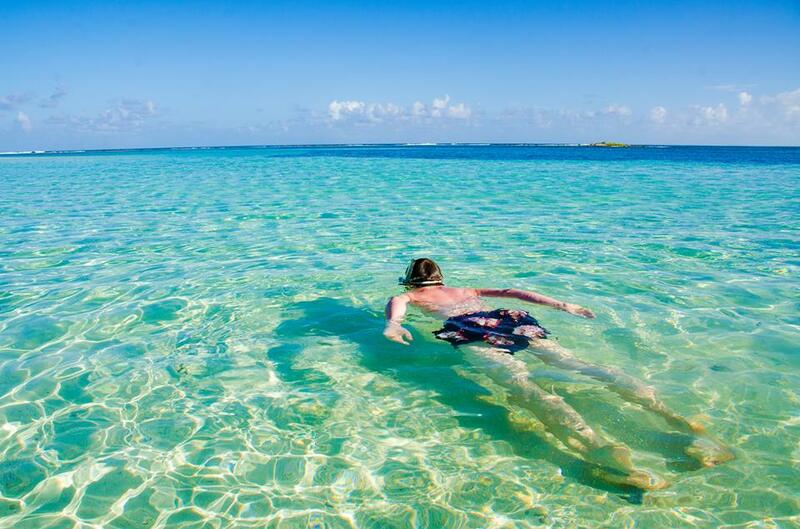 We can take your snorkel experience to different levels, whether you chose to take a 45minute boat ride to the beautiful Silk Cayes right along the Barrier Reef or to do an inner reef snorkel at the very popular world heritage site, Laughing Bird Caye, only 30 minutes from Placencia. Both location promises to awake a love for marine life. Questions about this snorkeling tour? Send us an email or call +(501) 523-3066. We will love to help you plan your Belize snorkeling tours.